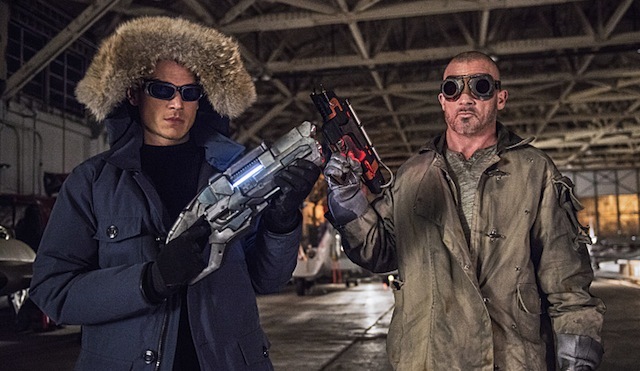 It’s been more than a month since The CW’s new superhero hit “The Flash” took a midseason break. The good news is that the wait won’t be much longer. 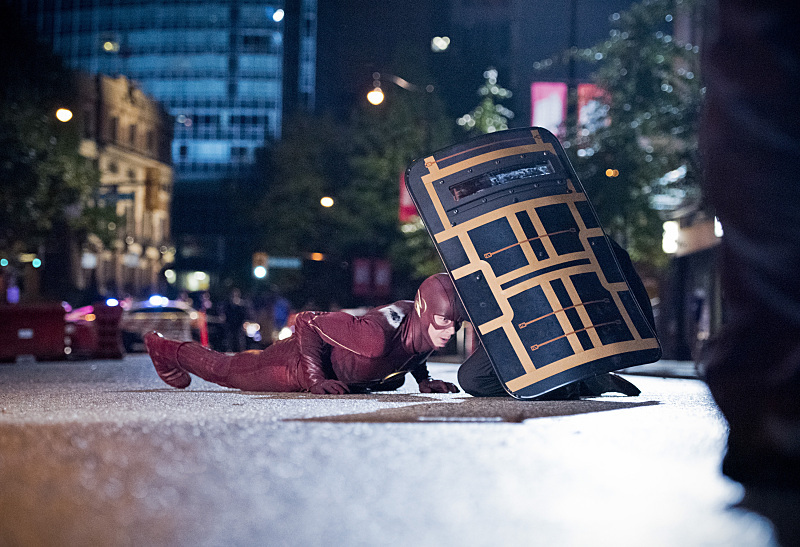 Grant Gustin’s Barry Allen will be back on the network with a brand new episode on Tuesday, January 20 at 8:00 p.m. ET/PT and, today, The CW has released 20 new stills from the midseason premiere. Check them all out in the gallery viewer below! You can also check out more than a dozen shots from “Left Behind,” the upcoming midseason premiere of “Arrow,” right here.